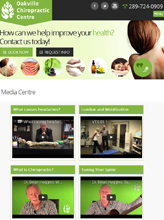 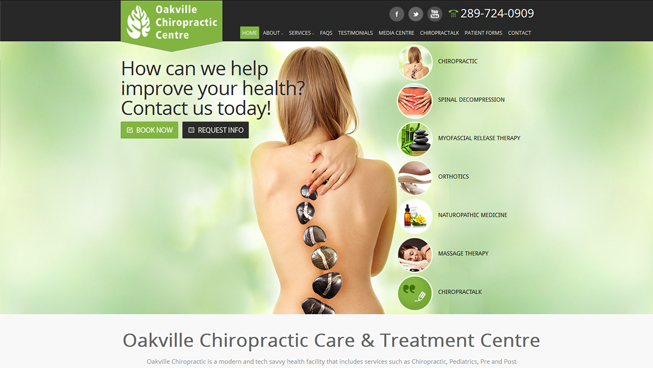 Oakville Chiropractic came to TechWyse in search of a new website and optimized local search presence. 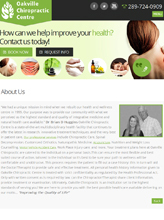 We created an SEO-friendly, conversion-focused and user-experience optimized website that not only improved this client’s organic ranking but also continuously generates leads. 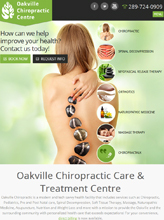 With a verified and optimized Google My Business (GMB) listing, Oakville Chiropractic is able to drive local traffic and become one of Oakville’s well-known chiropractic offices.